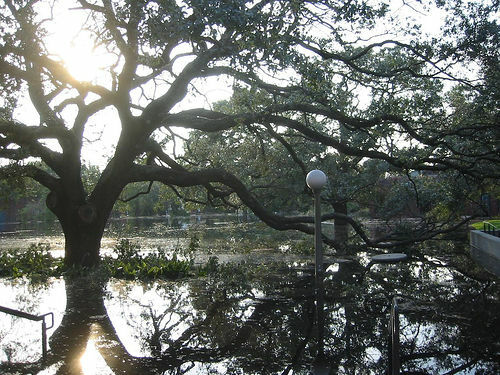 It’s hard to believe that Hurricane Katrina devastated New Orleans 10 years ago. Thousands died and the lives of millions changed forever. Mouton Media is producing a series of videos for the 10th anniversary in 2015. We produced the video below for the 2009 Tulane commencement to honor students who were displaced to more than 600 different schools as their university was rebuilt. The video below recounts that experience. It won several awards, including Grand Gold from the Council for the Advancement of Secondary Education.